Halloween is just around the corner and everyone is getting excited for a “Spook”tacular month of festivities. 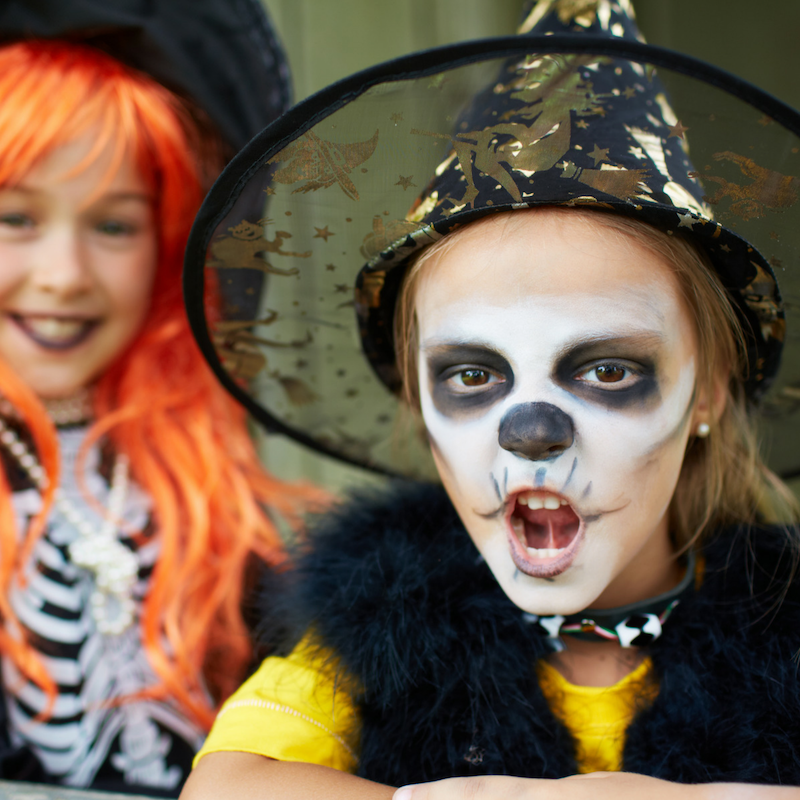 While all the ghosts and goblins are excited to get out there and collect some candy from their neighbourhood, there are a few Halloween trick or treat tips for families that should be sought out. 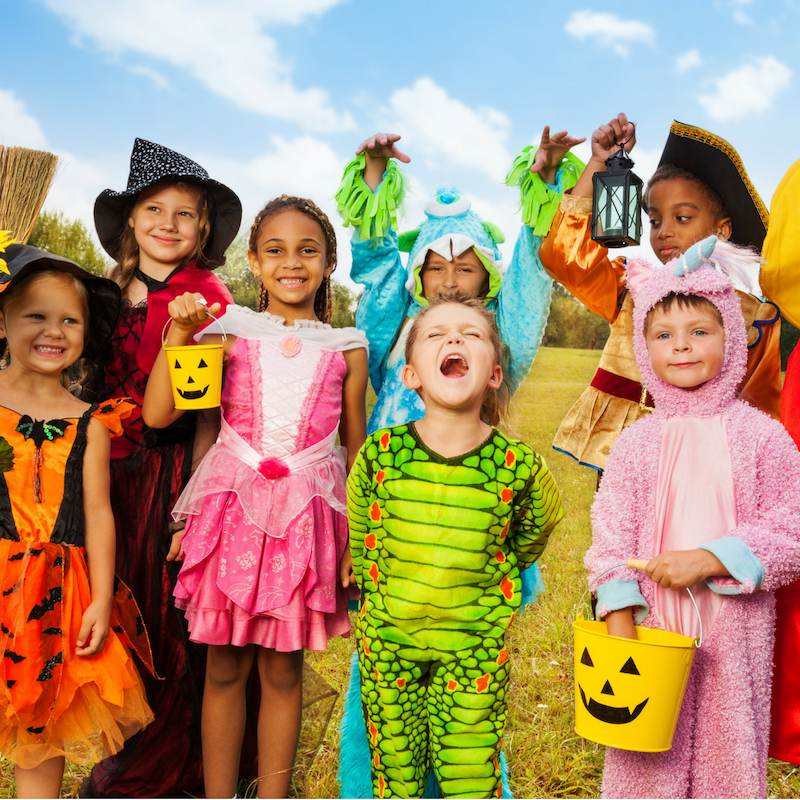 Trick or treating should not only be a fun and exciting experience for little ones, but it should also be an easy to navigate and safe one. Empty bellies make everything more difficult. Make sure that your family gets a good dinner before heading out on their trick or treating expeditions. Avoid tired legs and sore feet by ensuring you have planned your trick or treating route. Avoid going too far off the beaten path. This will make sure you don’t have to carry tired trick or treaters home or get lost on your way. It is important to wear shoes that fit well and are comfortable for you and your little ones to walk in. Make sure laces are tied properly to avoid trips and falls. It is also a good idea to ensure that the costumes are comfortable and easy for your children to move in. 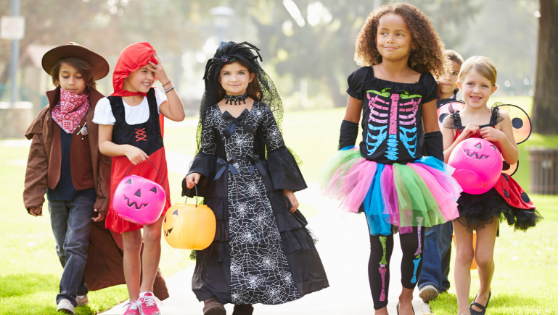 Prior to heading out on your trick or treating trek, make sure that all costumes are short enough that they are not dragging on the ground. If you find the costume is a bit long, make sure to hem it the best you can. Long costumes that drag on the ground can be a tripping hazard. Masks can greatly obstruct your little one’s vision and even make it difficult for them to breath. Skip the mask all together and opt for non-toxic makeup instead. 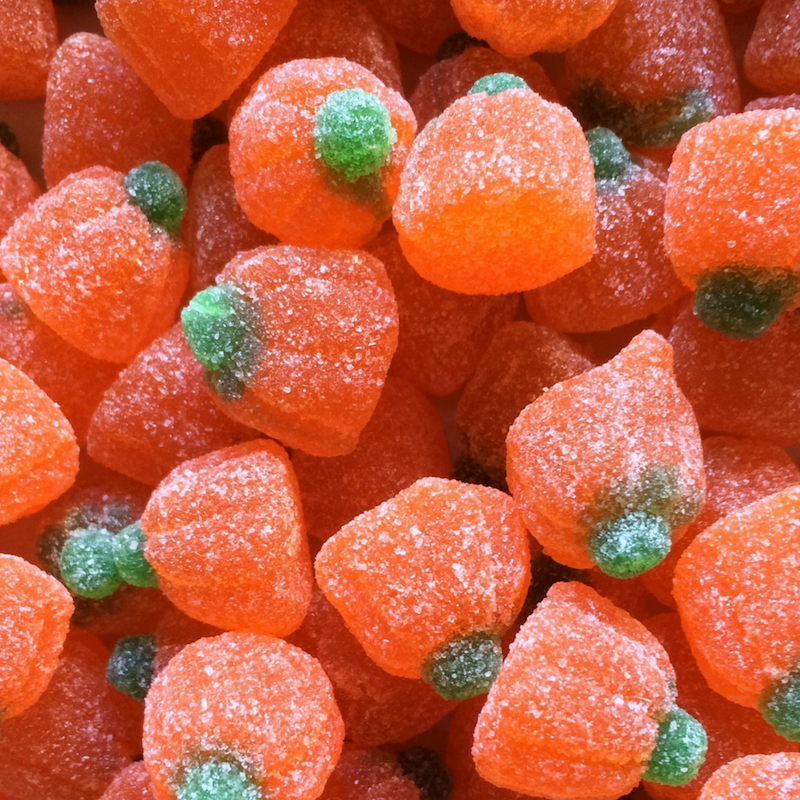 Prior to letting your little one’s dive into their candy stash, it is important that you check all items. Throw away anything that looks as though it may have been opened, is not in it’s original wrapping or seems tampered with in anyway. Only visit homes that have their lights on. This means that they have candy and are ready to hand it out. Make sure you let your kids know they are never to go inside anyone’s home. It is also a good idea to stay in well-lit areas, avoiding dark alleys and unknown territory. If the area is not adequately lit, move on. Trick or treating is such an exciting family adventure for everyone to enjoy. Just make sure that it’s not only fun, but also safe. 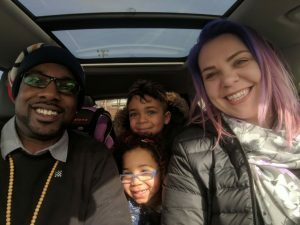 Easy Tips to Encourage Innovation in your Kids!